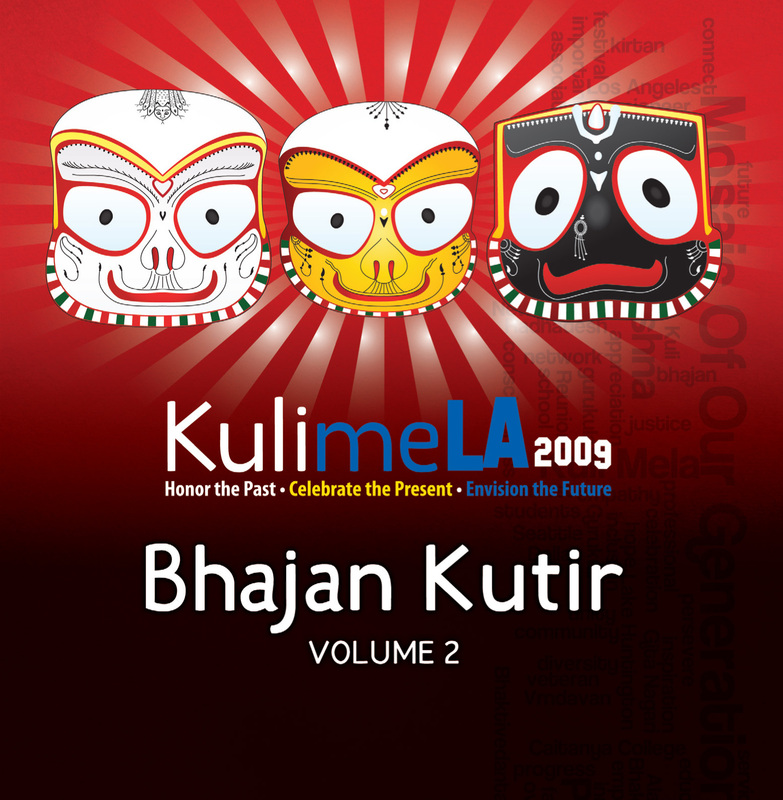 KulimeLA 2009: Bhajan Kutir – Volume 2 CD now available from Krishna.com! In ancient Sanskrit, Kirtan is the sacred, joyful, and spontaneous congregational singing and dancing for the glorification of God. “Kuli” refers to a member of a “Community.” “Mela” means “Festive Gathering.” Combined, “Kuli Mela” tranforms into “A Celebration of Community.” A “Bhajan Kutir” is a special place dedicated to Kirtans. These Kirtans were recorded live in the KulimeLA 2009 Bhajan Kutir at the New Dwarka Temple in Los Angeles California. 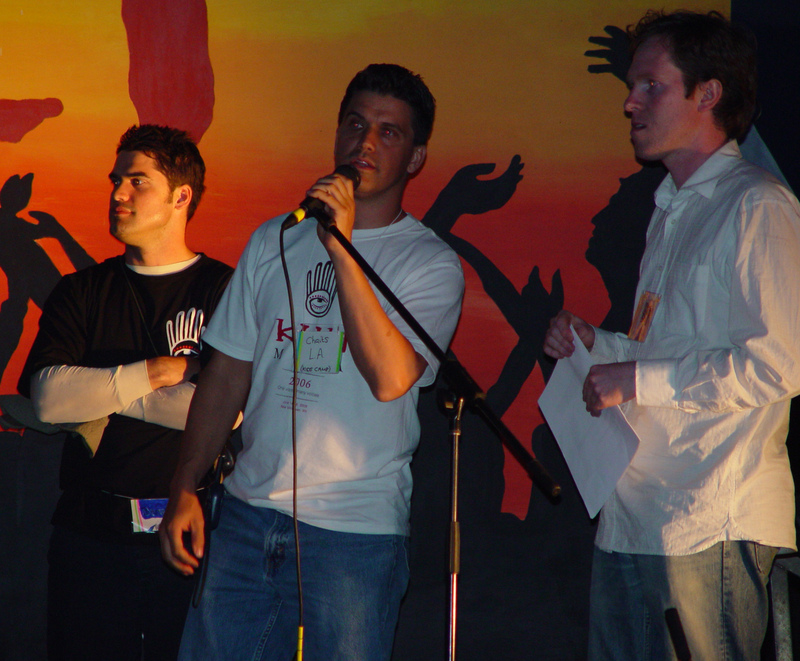 The Kuli Mela Association is a 501(C)(3) non-profit organization dedicated to serving an international community by supporting and encouraging its members to come together as friends in service, association and empowerment. All proceeds from the sale of this album go to Kuli Mela Association and help facilitate future gatherings and recordings. Please support us by purchasing this album!